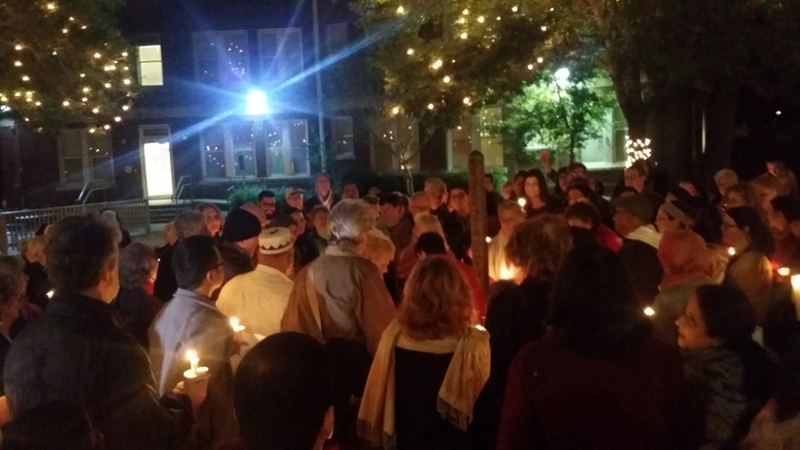 Around the Peace Pole at UIW, Christians, Muslims, Jews, and others united for candle light vigil after an outbreak of violence in the world. 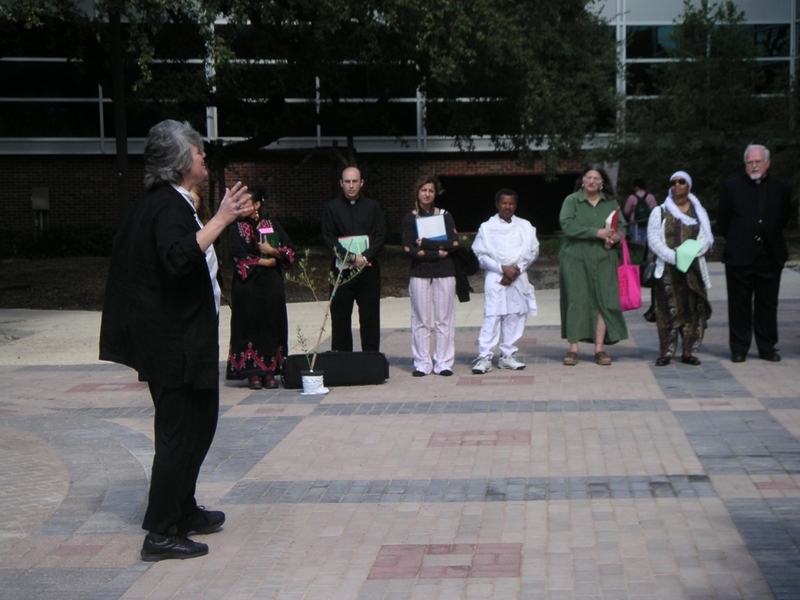 The University of the Incarnate Word mission statement says, “The University of the Incarnate Word is a Catholic institution that welcomes to its community persons of diverse backgrounds, in the belief that their respectful interaction advances the discovery of truth, mutual understanding, self-realization, and the common good.” “Diverse backgrounds,” including interfaith diversity, is held as a positive value. 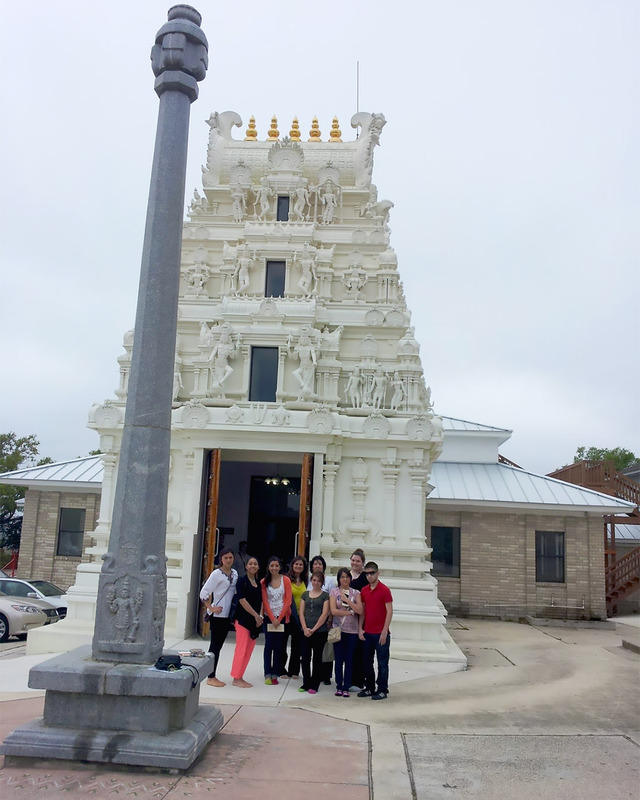 UIW students learn in a Buddhist temple. The oldest continuous religion is Hinduism. 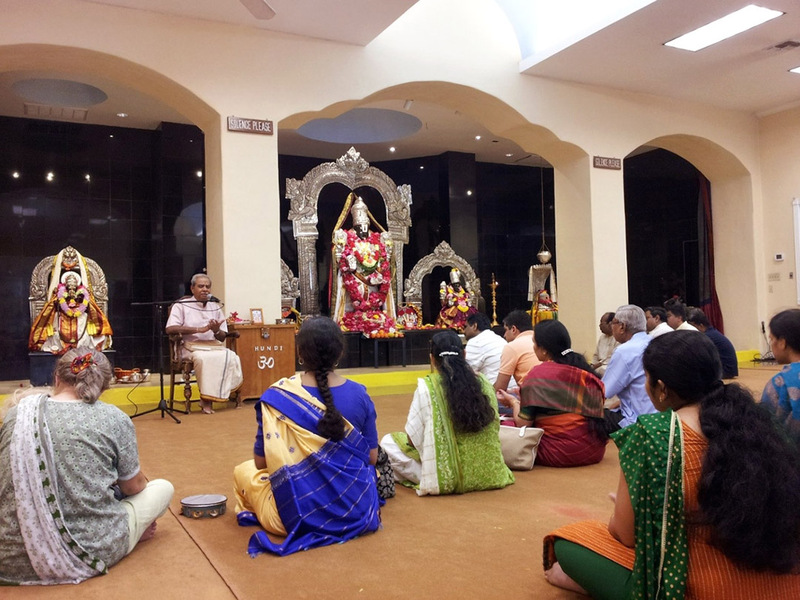 A number of UIW faculty and students are of the Hindu tradition. Learn more at https://www.thoughtco.com/hinduism-for-beginners-1770069 and read of their holidays http://www.religionfacts.com/hinduism/holidaysThey enrich our campus with annual Diwali festival with the beauty of lights and ideas of good triumphing over evil. of the Holy Land garden on the UIW campus. Sikhs are respected for lovingly serving Langor, a meal for anyone who comes. All share the same food and sit on the same level revealing that the Creator has made all people equal. Sikhism was founded by Guru Nanuk in India and is the fifth largest religion in the world. 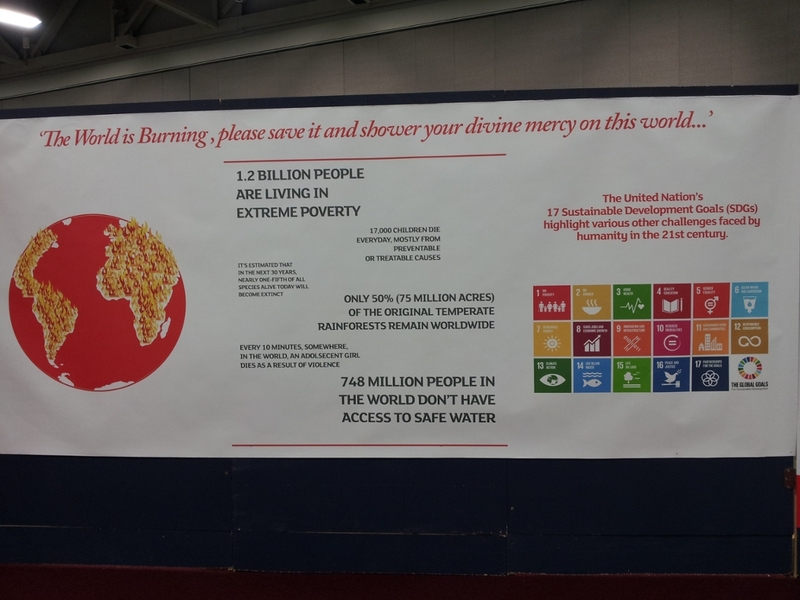 “The world is burning. . .” an exhibit by the Sikhs at the Parliament of World Religions proclaimed. All people are called to recognize the challenges of poverty, climate change, and violence and to unite as the human family. The United Nations Sustainable Development Goals are ways of helping us to work together globally for the common good. 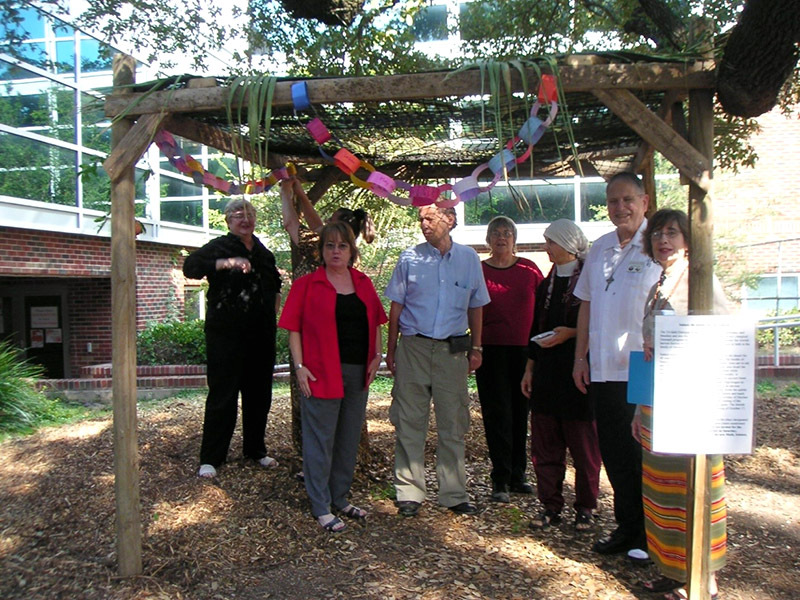 A class of UIW students were involved in inaugurating the Charter for Compassion in San Antonio, TX, at UIW in November, 2009. 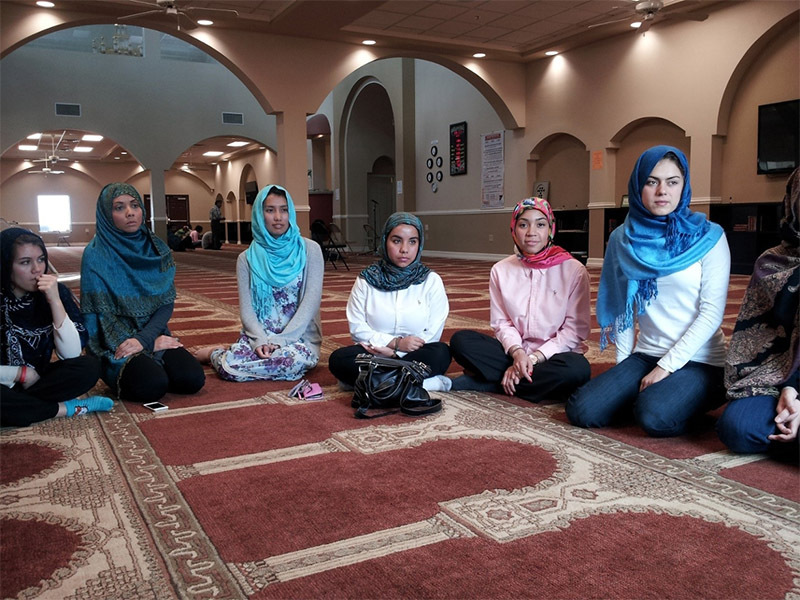 The Charter has wisdom from the heart of the world’s great religions and philosophieshttps://charterforcompassion.org/charter/charter-for-compassion-in-translation With many people working together the movement grew in San Antoniohttp://sacompassion.net/ The San Antonio City Council passed the Compassionate City Resolution unanimously June 22, 2017. http://sacompassion.net/city-of-san-antonio-news-release-on-signing-of-charter-of-compassion-resolution/ COMPASSIONATE SAN ANTONIO is a grassroots movement in which the city government, the religious and volunteer organizations, the businesses, the community and its educational institutions come together to recognize the importance and value of compassion in the life of a city and by doing so create an ethos of compassion and a safety net for its most vulnerable citizens. UIW was “born in civic engagement.” In the 1860’s the San Antonio mayor asked for help because there was no public health care. Then three young French women, the first Sisters of Charity of the Incarnate Word of San Antonio, Texas, responded and founded the first hospital in our city. The university is rooted in this history of compassionate care for the sick, the orphans, and the uneducated. We continue developing innovative and compassionate service in light of today’s pressing needs. 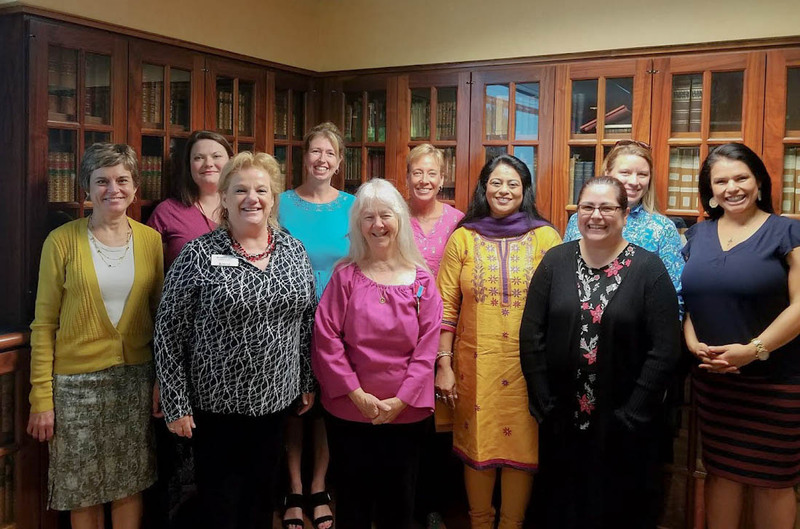 Interfaith literacy is a pressing need. 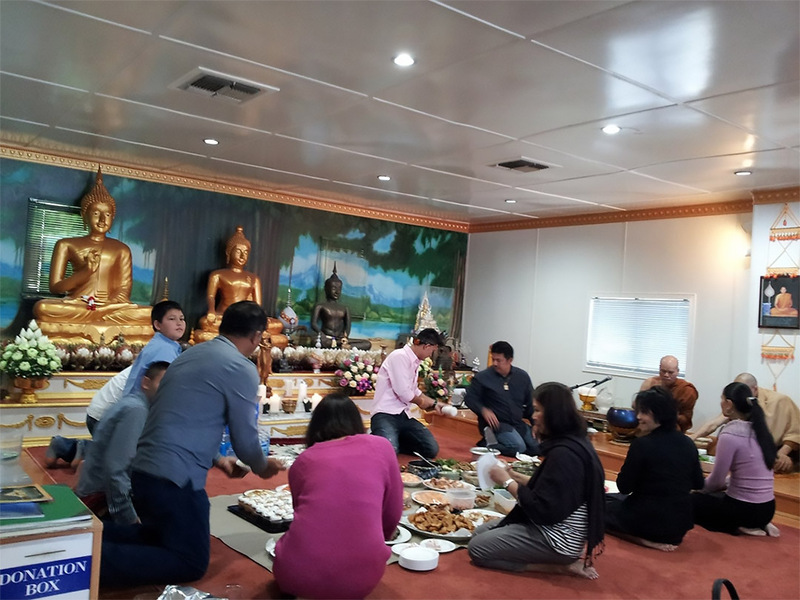 The Pluralism Project at Harvard University http://pluralism.org/ has extensive resources for learning about the great variety of religious traditions in the USA. The Interfaith Youth Core offers ways that students can become leaders in the interfaith movement and campuses can be models for society. See https://www.ifyc.org/ and learn more of the interfaith story.